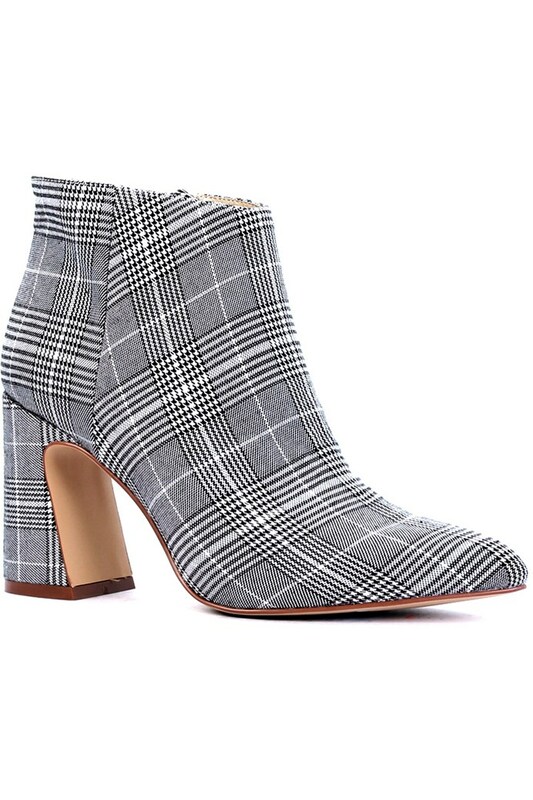 High heeled pointed toe ankle boot, inside zip, available in Tartan fabric. KENNEDY is a new independent label based in Melbourne. KENNEDY Designers travel worldwide to identify future trends from catwalks and the streets of Europe & the US. 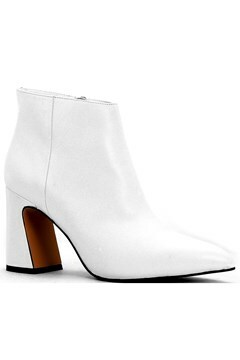 They interpret fashion inspirations and add clean minimal designs to obtain their signature. 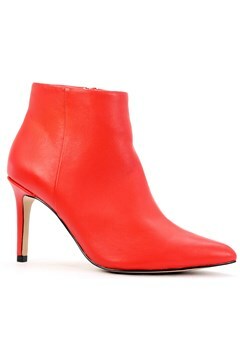 KENNEDY inspires confidence and brings with it the attitude of assured style for the busy but dynamic and modern woman. This item usually ships between 1 - 3 days depending on colour selection.